Our mission is to defeat cancer through the rapid application of groundbreaking research, from education to prevention and treatment. The Carbone Cancer Center's purpose is to encourage greater and wider participation in cancer research and care throughout Wisconsin. 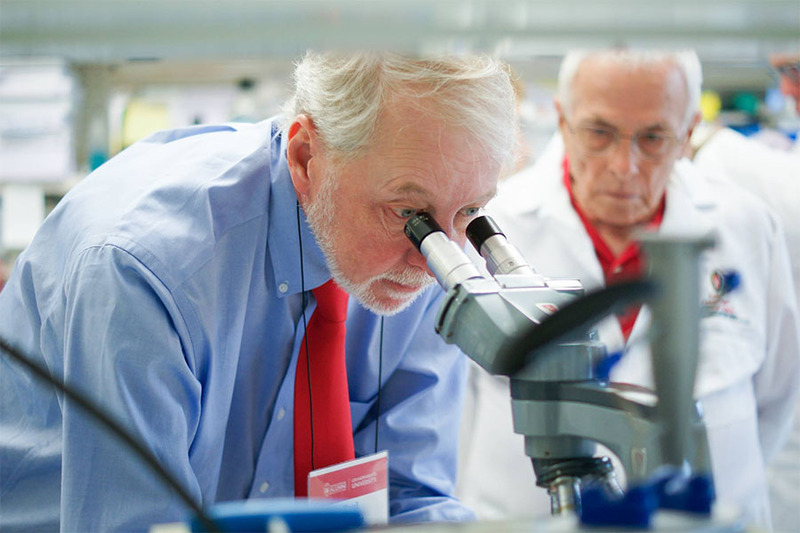 The University of Wisconsin Carbone Cancer Center is committed to cutting-edge research to provide better treatment and cures for cancer. The Wisconsin Institutes for Medical Research (WIMR) is designed to allow researchers to work with scientists from other disciplines, speeding the transfer of science to patients. In addition, the McArdle Laboratory for Cancer Research is dedicated to cancer research and conducts some of the most innovative research in this field. We connect to our patients, doctors, and researchers where they are, including on social media. Like us, tweet us, or message us — we want to hear from you! 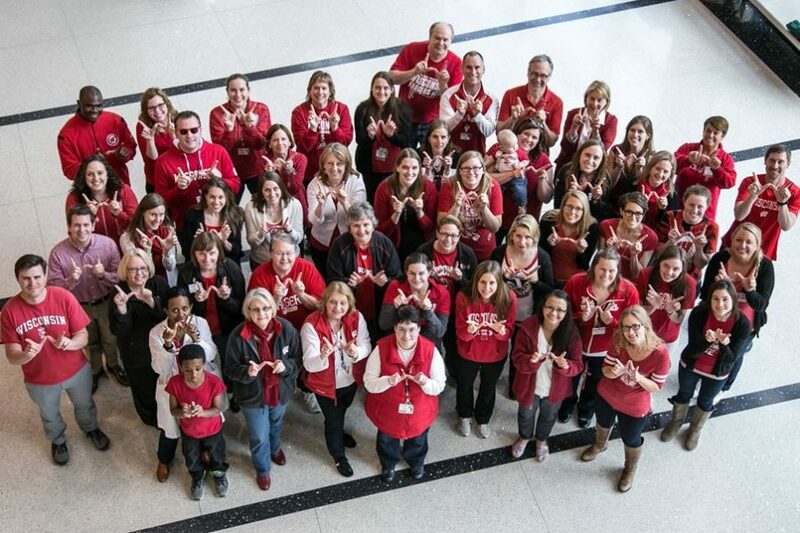 The University of Wisconsin Carbone Cancer Center sends out a monthly newsletter highlighting research, events, and cancer center staff the second Wednesday of every month. We gather news stories, upcoming events, and member and staff highlights to bring the best of the week right to your inbox. Curious about our content? View our past issues here. UWCCC Grand Rounds lecture series features a broad array of nationally prominent speakers, from the University of Wisconsin and across the country, who are leading experts in oncology related areas. These presentations, occurring every Wednesday during the academic year, help our Cancer Center members, faculty, staff, and trainees stay up-to-date on the newest procedures and findings in medical research and patient care. Additionally, Grand Rounds gives our doctors, nurses, and pharmacists Continuing Medical Education (CME) credits. The annual UWCCC Research Retreat this year was a success! See the Retreat page for a wrap-up of the event, photos, and an exit survey. You can also download information about the posters and sessions from the event. Members of the UWCCC are connected to world-class cancer researchers and resources, opportunities for collaboration, and have access to the UWCCC administrative resources for grant, contract, and clinical trial proposal development. The Membership Directory is a searchable list of UWCCC Members. Search by member name, program area, or department. 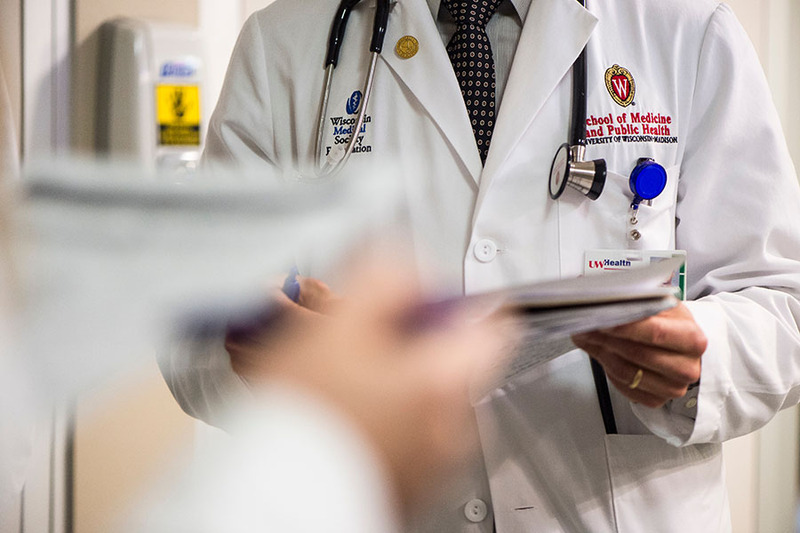 The UWCCC is a consortium of over 300 faculty based at the University of Wisconsin–Madison, focused on cutting edge cancer treatment and research. 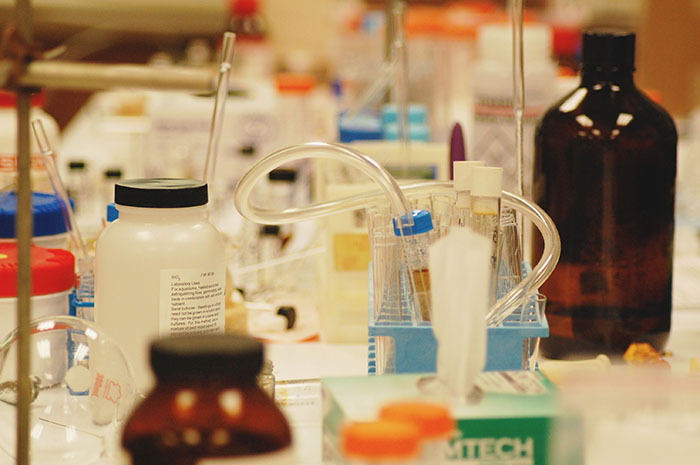 Shared Resources provide researchers with a wide variety of services to ensure that their science is supported by state-of-the-art technology and techniques. The UWCCC offers a variety of educational opportunities for scientists, undergraduates, graduates, post-graduates, physicians, nurses, and other healthcare providers. Our goal is to provide training of the highest quality at all levels of education in cancer research and clinical practice. There are a number of funding opportunities available to cancer center members. The UWCCC Office of Pre-Award Services assists investigators in developing and submitting cancer-related grant proposals.